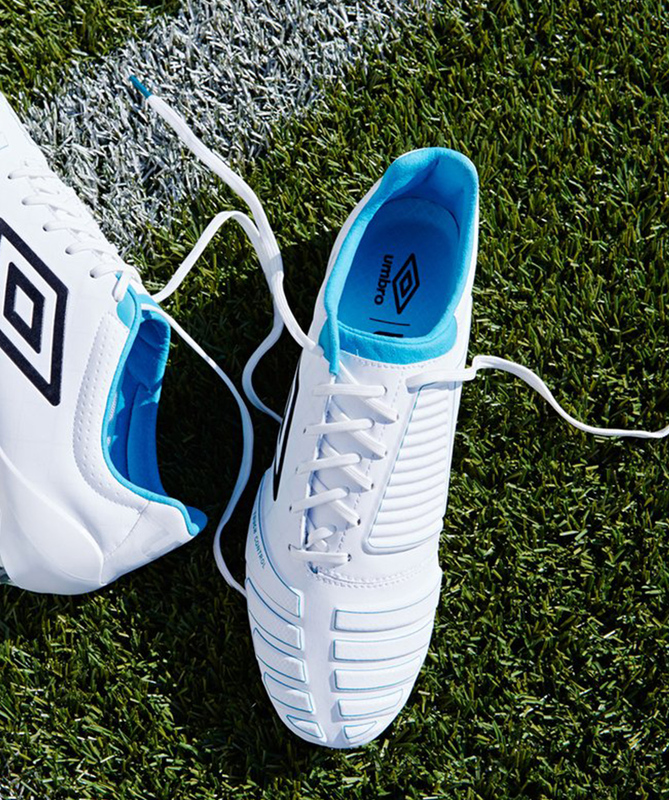 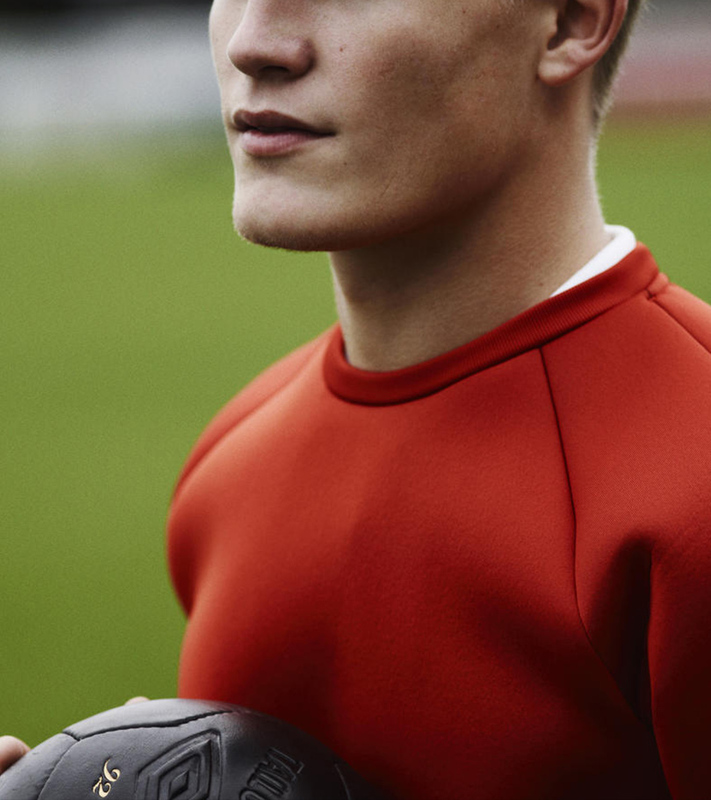 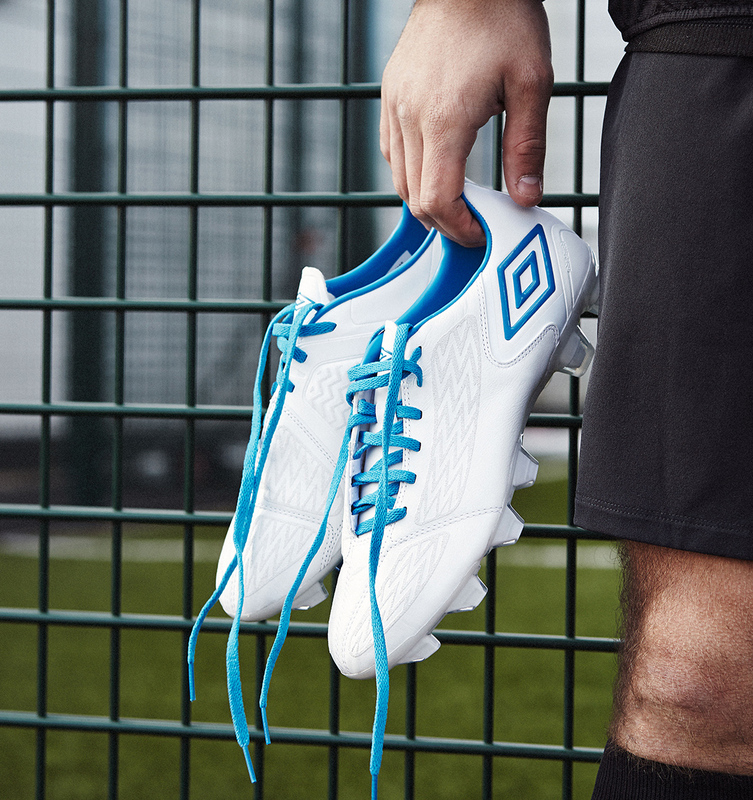 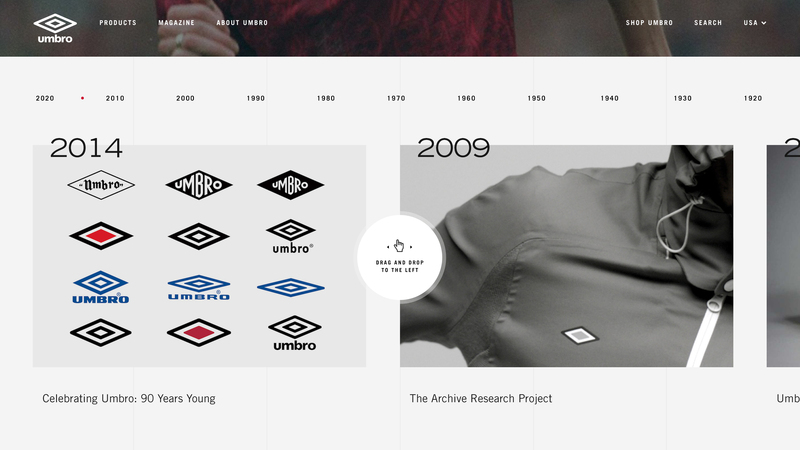 Since 1924, Umbro has brought a tailor’s touch to sportswear, serving the practical needs of modern, competitive athletes worldwide. 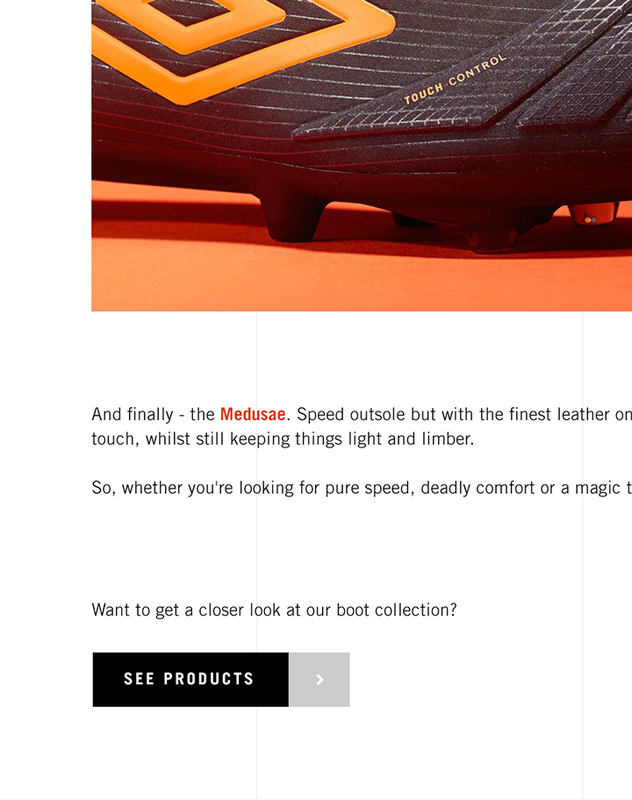 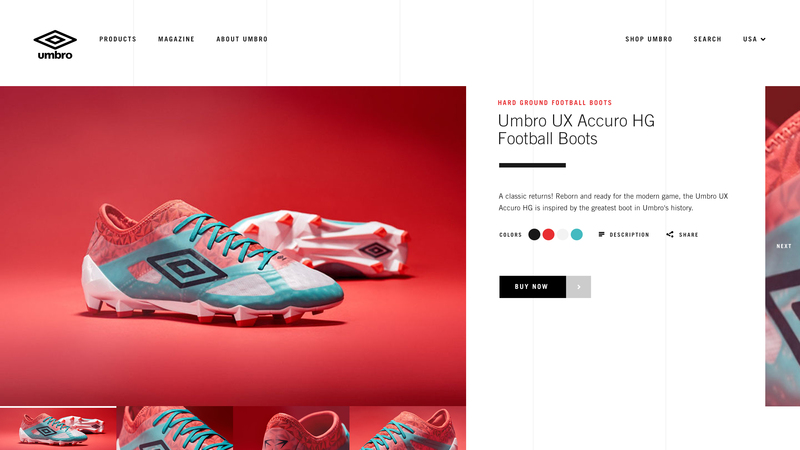 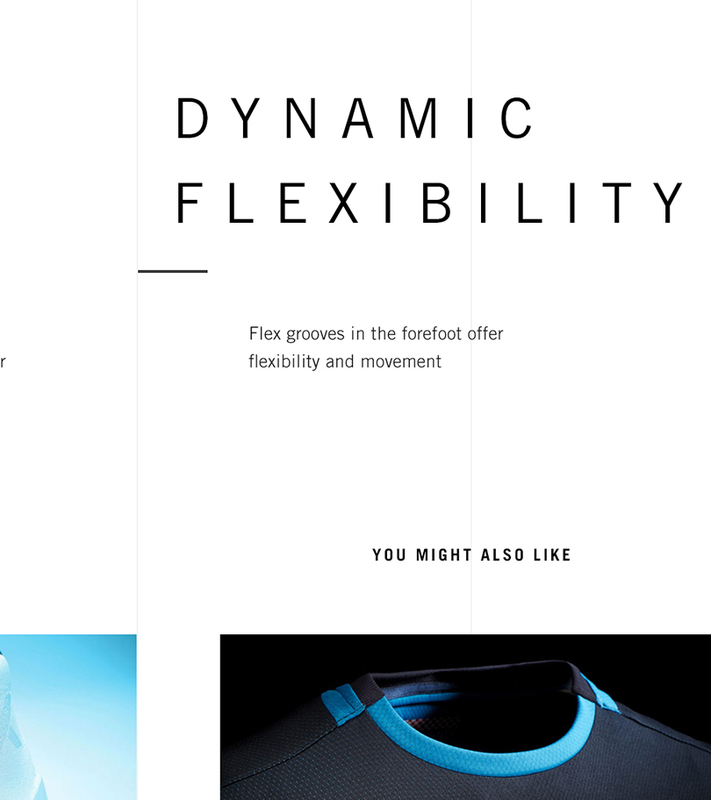 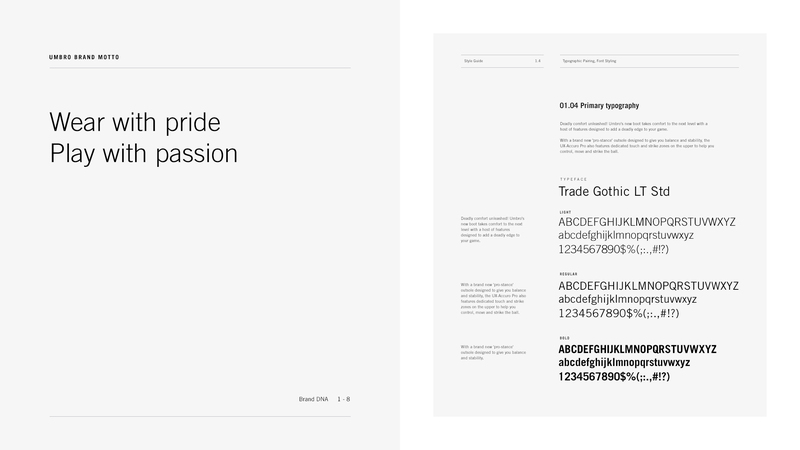 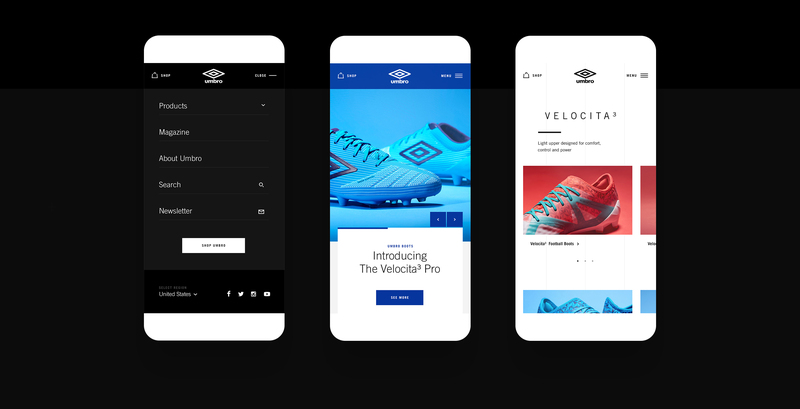 To revitalize Umbro’s digital ecosystem, I’ve led the charge redesigning the global e-commerce platform, reseting the brand’s visual tone online with a sleek and fast interface ensuring a fresh shopping experience. 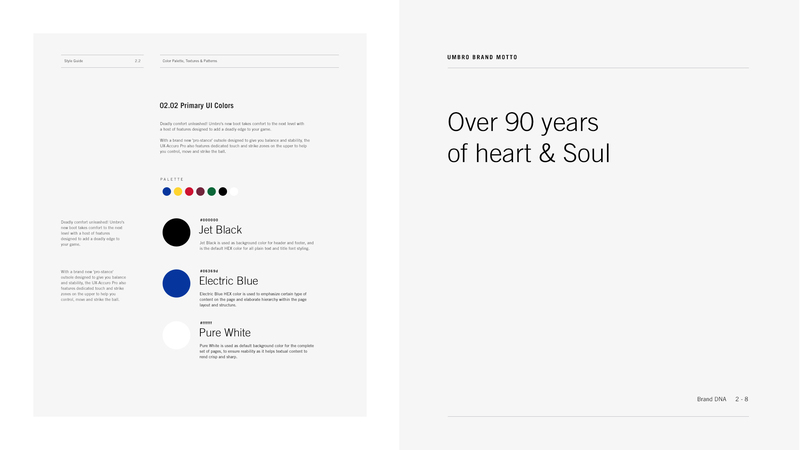 Directing design from concept to final production delivery, I've built a visual system robust enough to comply with 32 region sites in 15 different languages, all set on the same platform.